When the weather outside is frightful, the fire is so delightful. Inspired by the winter storm warning that went into effect for Colorado last night, this compilation of Etsy finds will have you saying, “Let it Snow”. 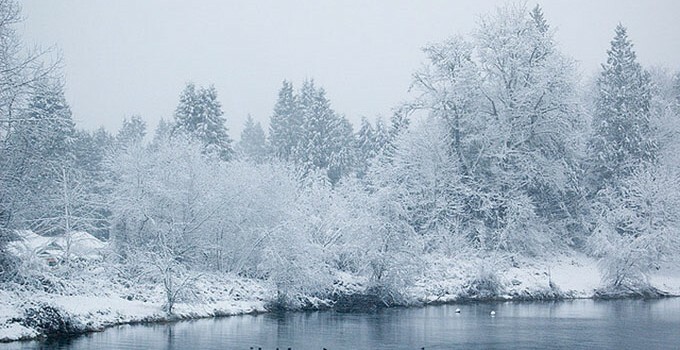 Amelia Kay Photography can bring back memories of winter days with her Snow Day print. 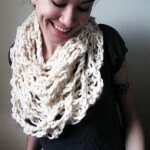 Tiny Sheep makes this Cream Cowl Crochet Scarf that is sure to keep out the most bitter weather. 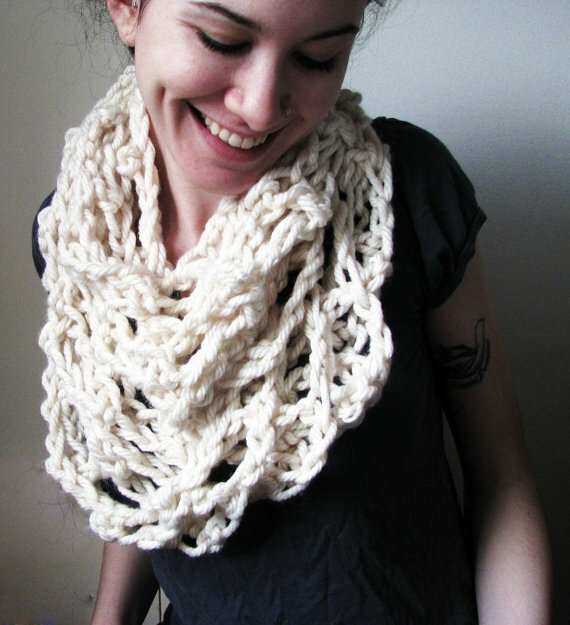 Handmade using only the softest acrylic yarn, this cowl is both warm and stylish. When you’re done playing outside in the snow, it’s time to come inside and curl up with all the winter necessities. Rather than opening a packet of generic cocoa mix, treat yourself to something special with The Hedgerow‘s hot cocoa made from 100% organic ingredients. You won’t find any artificial flavors or additives, but you will notice a touch of cinnamon; just enough to warm the soul. 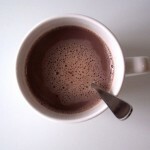 A snow day just wouldn’t be complete without a warm cup of hot cocoa. Now that you have your cocoa, it’s time to grab the journal and do some quiet writing and reflecting. 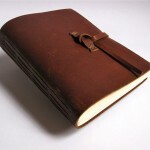 This thick leather journal/sketchbook from The Delicate Utility is sure to inspire you with its distressed, warm cedar brown leather cover and leather lace and loop closure. This brand new book looks like its already had a few adventures due to the rugged and tumbled leather. Let it keep track of all your adventures. Crickets Home Snuggle Blanket for Two might just be the perfect blanket to wrap you and your partner up in front of that crackling fire. This hand-knot afgan blanket makes a luxury lap warmer for two. No allergenic animal fibers are used to make this fantastic fringed throw. Handmade in Colorado, these natural wax votive candles by Delicate by Nature are scented with 100% pure essential oils thought by some to have aphrodisiac properties. 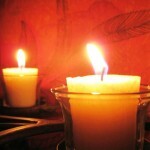 Palm wax candles burn longer than soy, and cleaner than paraffin so let these light your romantic evening for up to 15 hours. Let Bovine Bubbles treat you to a unique shower experience with their dreamy whipped concoction. Bovine Bakery Foaming Bath and Shower Dough is a creamy body scrub that cleanses, exfoliates and softens skin but rinses clean. 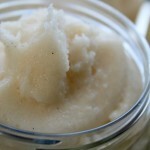 The rich and cozy scent comes from rich vanilla and soft sandalwood. Cover image by Steve Cherrier on Flickr. Thanks for featuring my “chunkie lee” journal today! I look forward to keeping up with your blog! So excited to find our Wanty Wantee candles featured among the rest of these cozy items! Thanks Brittany!